I read this article and found it very interesting, thought it might be something for you. 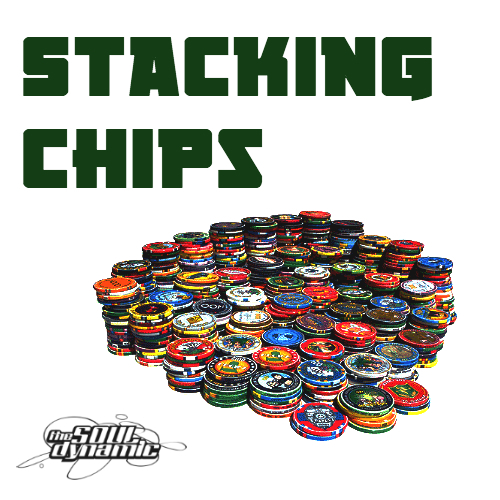 The article is called “Stacking Chips” | Tuesday Mixtape and is located at https://www.thesouldynamic.com/stacking-chips-tuesday-mixtape/. In this day and age, technology has made it easier and easier to exploit your talents outside your regular nine-to-five. Today’s economy rewards new ideas, work ethic, and hard work. The formula’s easy, the execution’s the hard part, but YOU CAN DO IT! Who doesn’t have a friend in their life, today, hustling on the side for Uber or Lyft? A buddy scheming his next a thousand dollar dropshipping idea or setting out on his own to take over the world by starting his own company. We have a few, along with trying to develop some of our own different concepts. This week’s mixtape “Stacking Cash” is music that inspires our own brainstorming strategy sessions. Its backdrop is melodic and drawn out. It’s undertones thumpy with a tinge of cowbell. Its message is, get to work because success comes fast to those willing to put in the work.